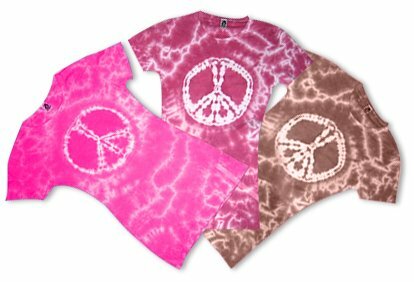 Tie-Dye Peace Tee Soft & Sweet! Spring and summer friendly! Super soft tee fits so well you will never want to take it off. Available in a variety of shades to mix and match with any Otomix pants or shorts. Buy all the colors and get ready for the sun in style! ROSE, MOCHA AND HOT PINK (not pictured). Final Sale! NO returns or exchanges, thank you.